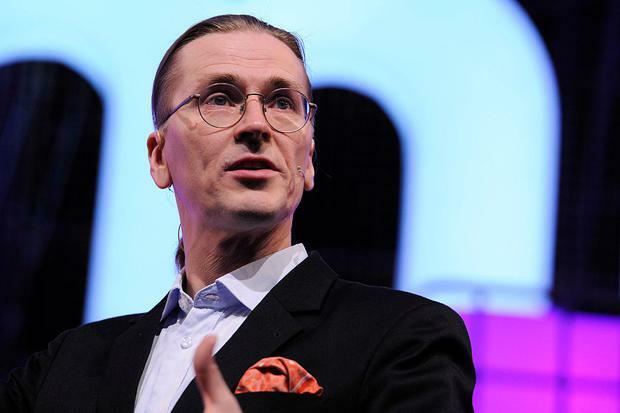 This week, Adrian Weckler talks to the global IT security celebrity and virus hunter Mikko Hypponen. Hypponen, chief research officer at F-Secure, says that we should be taking threats from North Korea a lot more seriously than we do. He also explains why, in the hierarchy of worst malware outbreaks in recent years, Petya was probably worse than Wannacry. And he hears how Adrian is guilty of perpetuating one of the stupidest security practices in Ireland today.